Andhra Pradesh now holds the distinction of housing the world’s first thermal battery plant which was inaugurated on Monday by the state’s Chief Minister, N Chandrababu Naidu. The plant has been established under Bharat Energy Storage Technology Private Limited (BEST) and has been set-up with the goal of supplying energy for commercial applications while maintaining a low carbon footprint. Rather than relying on non-renewable, fossil fuel-based energy generation sources, the state-of-the-art thermal battery plant is aimed at producing energy in a more sustainable way. Thermal batteries are thought to be more efficient than solar energy, as the latter relies on daylight. The plant is expected to kickstart commercial operations in May next year. The technology, which was patented in 2016 by Dr. Patrick Glynn in India, will help in reducing carbon emissions and wastage of resources during the energy production cycle. It will primarily be employed for powering electrical grids, transport and telecom services, as well as storing energy for electric vehicles, telecommunications, highway charging stations, etc. BEST aims to produce 1000 megawatts in the initial phase and plans to up that figure to 10 gigawatts in the next 6-7 years. 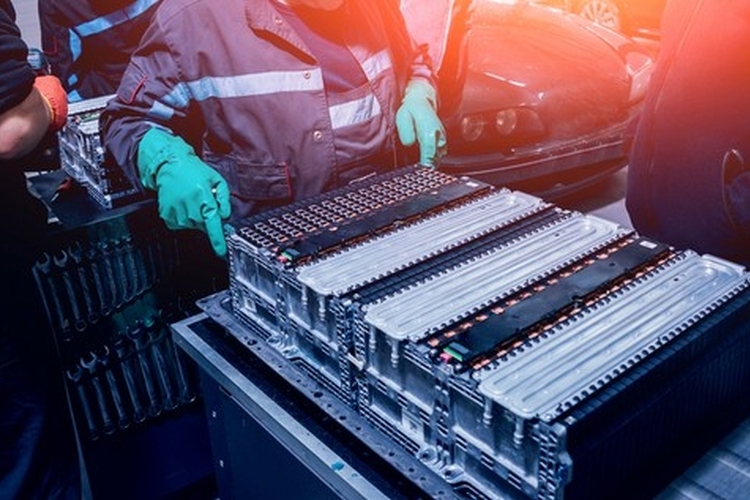 Thermal batteries are considered to be a landmark innovation when it comes to producing, storing and supplying energy in an environment-friendly manner, and are considered to be a huge upgrade over conventional Li-ion batteries. Li-ion batteries are expensive and also have a heavy carbon footprint, while thermal batteries improve on all those parameters. Moreover, BEST plans to make the thermal battery plant 100% eco-friendly, which is why the company has decided to use no hard metals and inflammable substances in the plant, and is utilizing equipment that comprises of 95% re-usable materials. In addition to commercial purpose, the plant is also expected to provide electrical energy to rural and remote areas of the state.